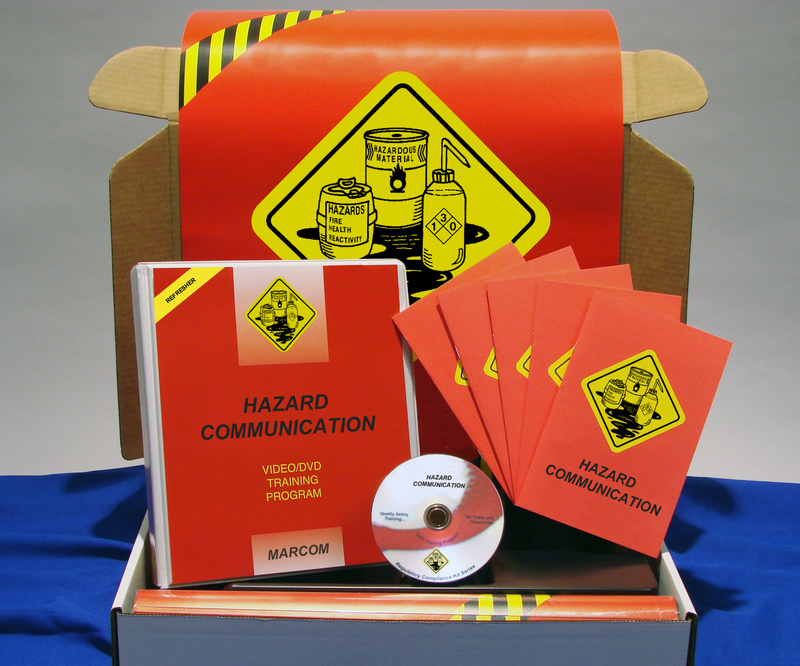 MARCOM's Hazard Communication Regulatory Refresher DVD Kit has been created to give employees the information they need to refresh their knowledge of OSHA's Hazard Communication regulation... as cost effectively as possible. This program also addresses the major education and training requirements in these chemical hazard laws.The program reviews highlights of the OSHA regulation and reminds employees of the importance of compliance. All of OSHA's recent regulations not only call for employees to receive initial training, but require that employees knowledge be refreshed... through retraining... on at least an annual basis. Since the detailed information that is required by the regulations has normally been given to employees during their initial training, retraining sessions can usually focus on reminding employees that they should be paying attention to the regulation in question... and heightening their awareness about how the regulation affects their jobs. The kit contains a short DVD program, five posters and 30 employee booklets. The posters in the kit remind employees of the importance of the regulation in the work that they do. The DVD program and employee booklets include information on general information about the safety or health issue the regulation addresses, the basics of the regulation itself, major compliance requirements, safe work practices, personal protective equipment, and more.